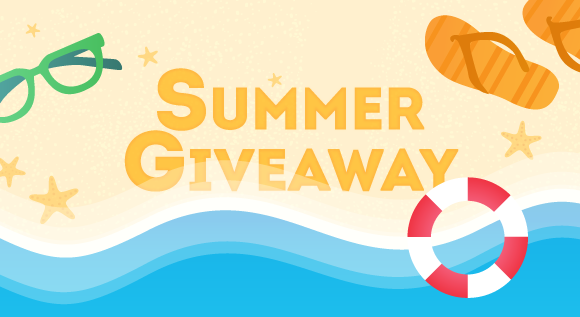 4Sync Summer Giveaway 2017 – Winner Chosen! Maxim Ritus will receive the free ‪‎4Sync Premium‬ for 1 year – we’ve already informed the winner via Facebook private messages! How do I link my account to ftp?